Walter Berukoff was one of the many honoured participants at the 2009 Festival of Thinkers in the United Arab Emirates. The third Festival of Thinkers brought together an array of Nobel laureates, well-known intellectuals and students from the UAE and neighboring countries to celebrate what Sheikh Nahayan Mabarak Al Nahayan calls “the power and importance of thinking.” Sheikh Nahayan is Minister of Higher Education and Scientific Research, and Chancellor of the Higher Colleges of Technology. 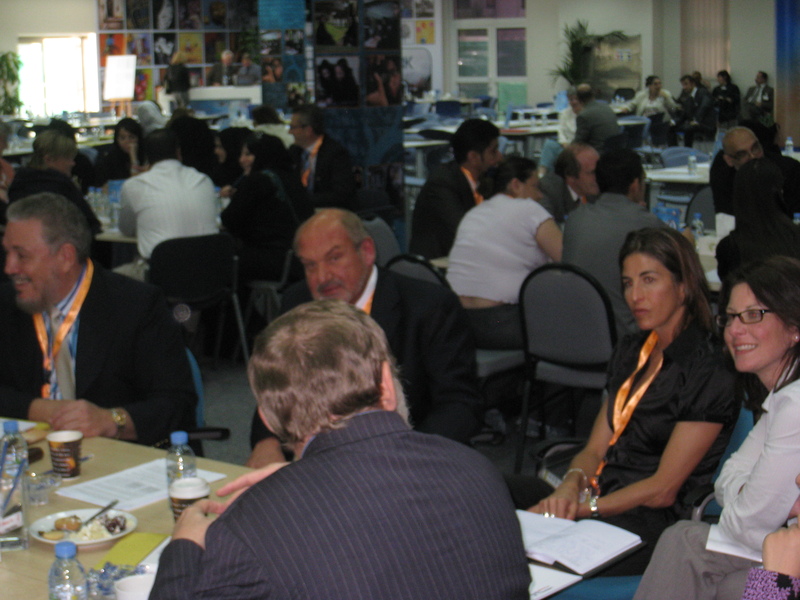 The event, which took place November 1-4, 2009, in Abu Dhabi, focused on nine themes that are key to shaping the future of the Middle East and the rest of the global community. The themes touched on such challenges as “Moving beyond the Global Crisis,” “Envisioning Sustainable Development” and “Promoting Science and Technology.” Additional topics discussed included world health, the globalization of culture and language, development economics and poverty alleviation, and military spending, research and innovation, among others.